How to capture downtown’s unique and vibrant retail scene. Part and parcel to the authentic downtown experience are the unique, locally owned and varied retail shopping opportunities. 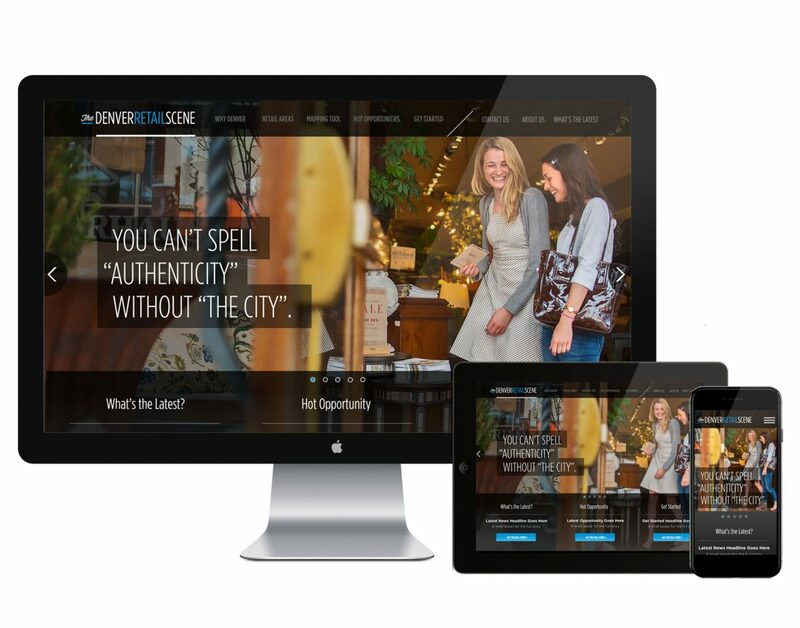 Pure Brand built an easily searchable website that categorized and colored discrete neighborhoods, highlighting their respective personalities and business opportunities.